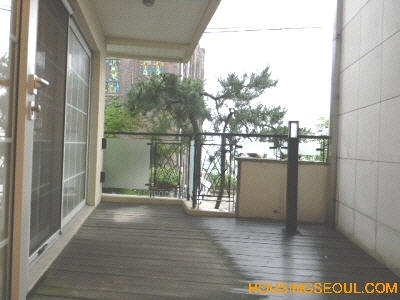 Looking for a house in Seoul? 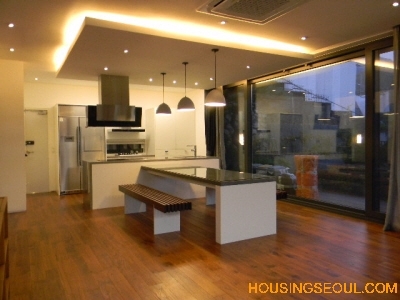 Our extensive list of entries below for detailed information on numerous apartment for rent mostly Itaewon, Hannam-dong, UV Village, Ichon-dong, Gangnam, Seoungbuk-dong, Pyoungchang-dong in Seoul. By clicking on properties below, housingseoul will provide you with all the details you need to help find that Seoul rental, including multiple photos, details, walking information to nearby places of interest. 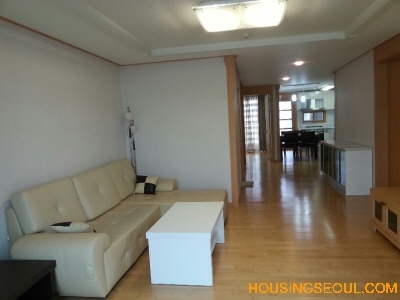 Those assist you to find a new Seoul apartment.